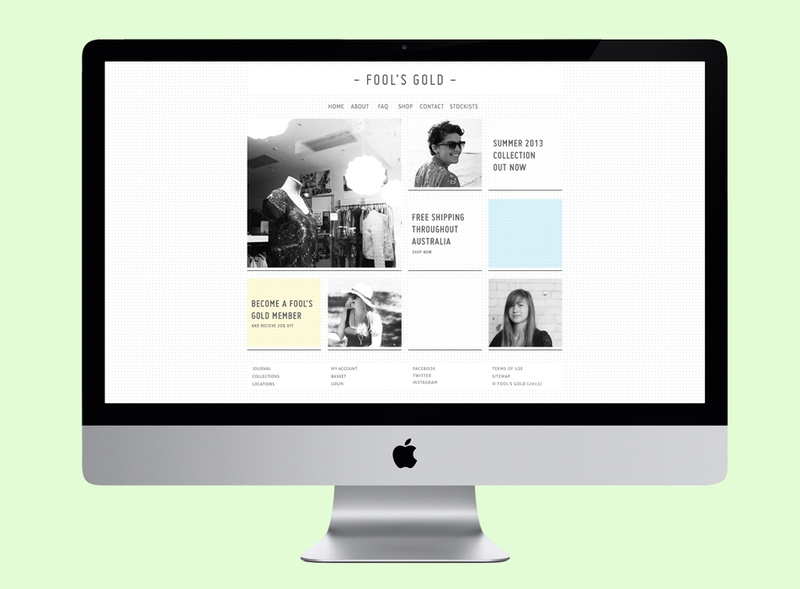 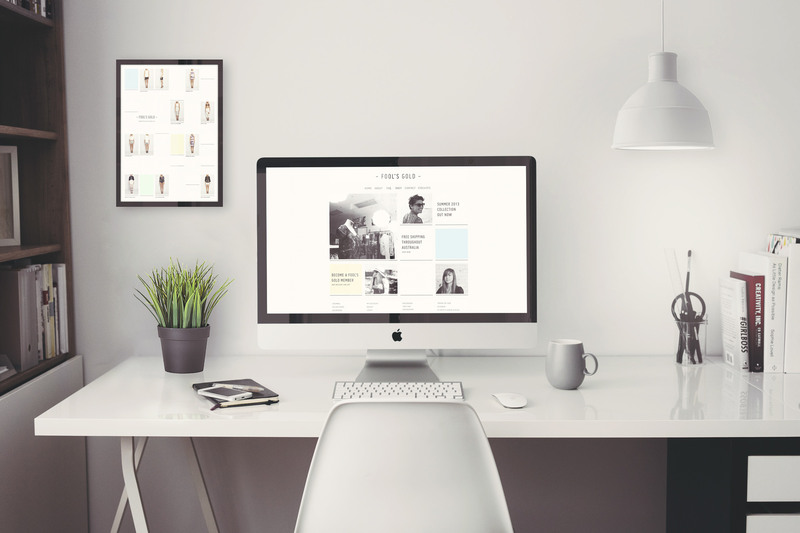 Fool's Gold is an online clothing retailer that required a full website rebrand. 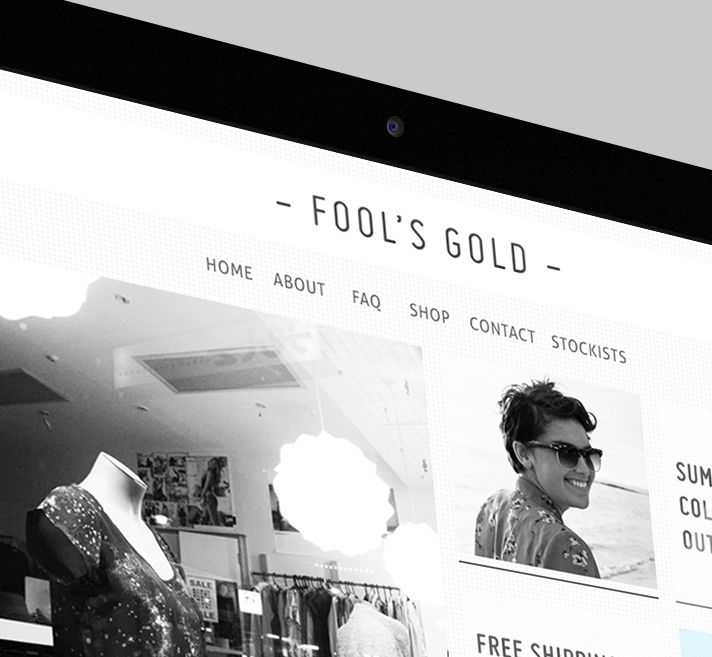 A lookbook was also designed as well an iPad compatible site using the stores new branding. 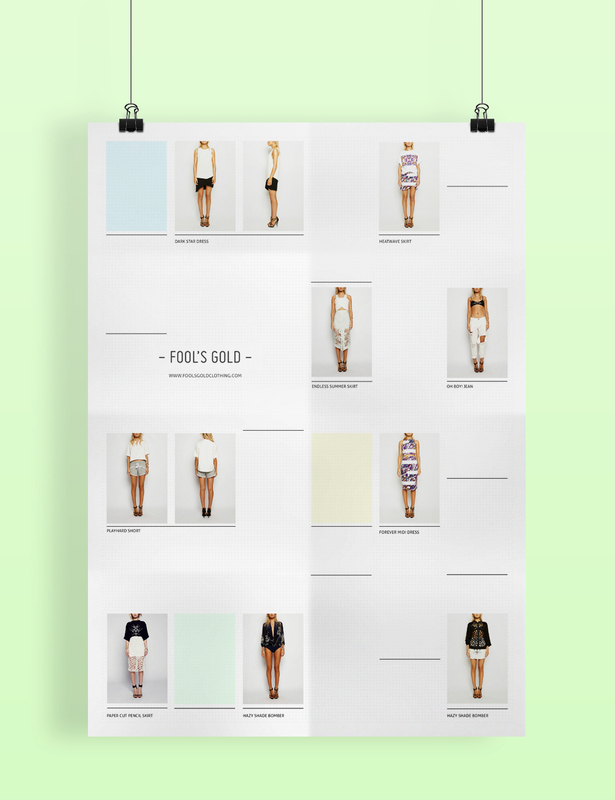 Student Brief.